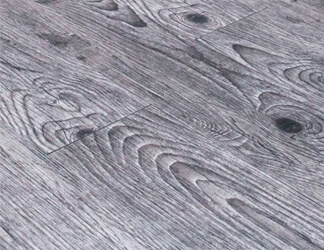 Hardwood flooring can transform any space into a room with style and bold sophistication. Nothing says quality like solid hardwood floors and engineered hardwood floors which provide a classic, timeless look and come in a variety of wood species, textures, widths, and colors to fit almost any aesthetic, function and design. A well-coordinated countertop is often the finishing touch to complete a great kitchen or bathroom. Fortunatley at Area Floors the palette of surfaces available is almost endless. While it’s hard to beat the beauty, functionality and durability of granite, we have a wide array of options to fit any budget and any design. 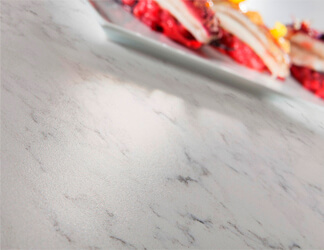 From granite to laminate, quartz to solid surfaces, Area Floors has you covered. Nothing can bring a dull room to life like the color, texture, shapes and versatility of tile and stone. Architects and designers can draw inspiration from traditional and contemporary design, create a trendy or fashion forward room, make use of tile as an accent element or use it as the primary focus of a room. 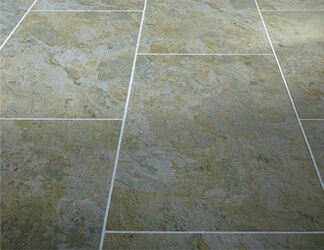 Tile and Stone from Area Floors is the finishing touch for any project. Area Floors is known for its expertise in carpet. Our designers can help you enliven any sleepy décor with our wide variety of colors, textures, and patterns. While for many projects a classic brown carpet may be just what the project demands, but if you are looking for design energy for your project, carpet from Area Floors is the place to go. Achieve the look of premium wood floors with stunning finishes and vibrant shades, all for a fraction of the cost of solid hardwood. The possibilities are endless and our designers can help coordinate your décor in ways you may not have known possible, all with a budget to fit almost any project. 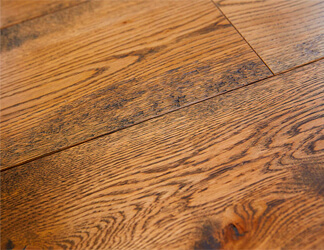 Finding a floor that looks perfect in your home and stands up to the busy lifestyle of today’s homeowner is not easy. Now you can have the beauty of natural wood or stone anywhere in the home – even moisture-prone areas like bathrooms and laundry rooms. Your Area Floors consultant can help you get the high-end look you want. Carpet is still the most popular flooring option in The United States, and with good reason. Portland carpet is all about comfort, and it comes in a staggering array of colors and styles suitable for any room in your home or office. Modern carpets feature options that include soil and water resistance systems, which help to eliminate some of the more common criticisms associated with this style of flooring. Some home and office owners are using Portland carpet tiles for small spaces where traditional installation isn't required. 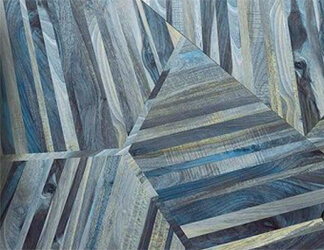 At Area Floors, we are proud to offer products from the biggest names in the industry, including Portland Shaw Carpet. If you're a Portland contractor or designer, invite your clients to take advantage of our showroom, so that they can see and touch samples from our large selection of carpets. Our experienced team of in-house Portland carpet specialists will help them find the perfect balance between form, functionality, and affordability. Are you ready to browse our selection of carpets for your office or home? Let's get started. No part of your home decor is more inexorably linked to your personal comfort than your flooring. Carpet's soft, padded surface is the biggest reason why it remains so popular with Portland home and business owners. Modern carpet manufacturers recognize that everyone has their own specific desires when it comes to flooring, so they offer a huge variety of shapes, sizes, and designs, including Portland carpet tiles and various coatings and backings that help protect the integrity of the product. If you're in the market for carpet, you have almost limitless options. You should take time to weigh the pros and cons of carpet against other flooring like hardwood and synthetics. 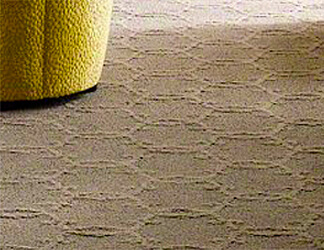 Your lifestyle and aesthetic preferences will dictate the carpet style that will work best in your home or office. Carpet is also far more budget-friendly than many other flooring options, so you don't have to break the bank to keep your home comfortable and warm. At Area Floors, we are ready to help you find the perfect Portland carpet to compliment your space. Our showroom makes it possible for you to enjoy a hands-on experience, where you can see and touch various carpet samples with help from our professional in-house staff. If you're looking for the biggest names in carpet manufacturing, like Portland Shaw Carpet, we are proud to offer a complete line of their products. Whether carpeting your entire home or a small office, the quantity of choices we sell can seem overwhelming. What follows is a basic primer designed to help you get some pertinent information about Portland carpet before you visit our showroom. Comfort - In your home or place of business, you spend a lot of time on your feet. Carpet is undeniably the most comfortable surface you can walk on, which makes it a healthy choice when compared with harder alternatives. Warmth - Carpet absorbs warmth far better than hardwood flooring, essentially acting as a blanket for your feet. The ambient temperature of your home or office will also increase because carpet acts as an insulator, ensuring warmth remains indoors where it belongs. Sound - The same properties that make your Portland carpet a natural insulator also help it dampen ambient sound. If you live in a multi-level home, using carpet on the upper level will soften the sound of footsteps from above, which is especially beneficial if you have children. Stains, Dirt, & Maintenance - One of the biggest gripes about carpet is that it requires more upkeep than hardwood or vinyl floors, traps allergens, and is susceptible to penetration by liquids and dirt. While it's true that carpet does require regular professional cleaning, modern advances like carpet backing and stain/water repellents eliminate many of the problems traditionally associated with this type of flooring. Children - If you have children, carpet provides a comfortable environment to enjoy play, while softening the landing of unexpected tumbles. This safety factor also extends to adults, who sometimes have trouble staying on two legs. Carpet tiles offer some advantages to roll carpet. they are easy to install and can be placed over many different sub-floor varieties, which means less workspace preparation. Carpet tiles also allow for more creativity as different patterns and colors can be matched into patterns for a one-of-a-kind look. Many brands of carpet tiles have stain resistance that exceeds what is available with roll carpet, which can be beneficial if you have children. For small spaces, carpet tiles make it easy to customize the flooring in exciting ways. There is far more to your carpet than what you see on the surface, and the same can be said for the flooring professionals at Area Floors. We understand that you want carpet for your home or office that considers your lifestyle while offering luxury and comfort that compliments a unique, customized look. Our in-house specialists will help you find the perfect carpet while acknowledging your budget. We are proud to work directly with designers and contractors, helping them empower their most trusted clients to find the finest quality carpet flooring products available on today's market.